Happy Friday, Noshers! Anything fun coming up on your weekend agenda? Did you know that September is National Mushroom Month? 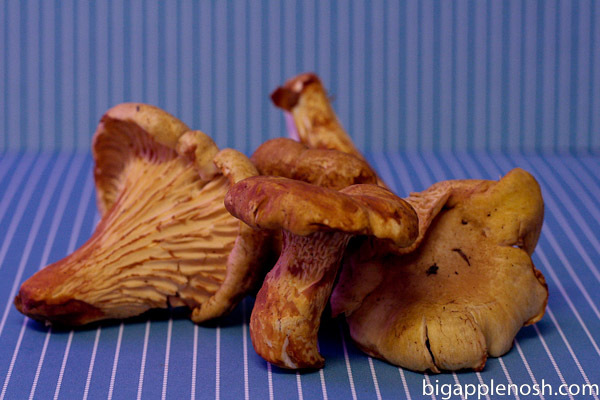 Celebrate by checking out some of my mushroom blog posts! Happy Weekend! Yay mushrooms! I just wish my husband would eat them. I would love to make a mushroom risotto someday. Maybe I can convince him they’re not really mushrooms… 🙂 Happy Friday! I love mushrooms, but my husband is also not a fan… He’s going on a trip in two weeks, so maybe I’ll go crazy with the mushrooms then! I love mushrooms!! The more, the better! Yum and I am having enoki mushrooms soon! I think this is a sign that I need to start cooking with mushrooms more!